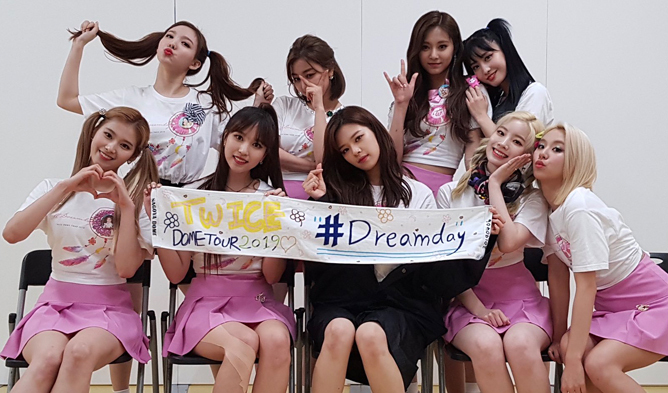 When you are a K-Pop idol, you are bound to go through various kind of hairstyles. 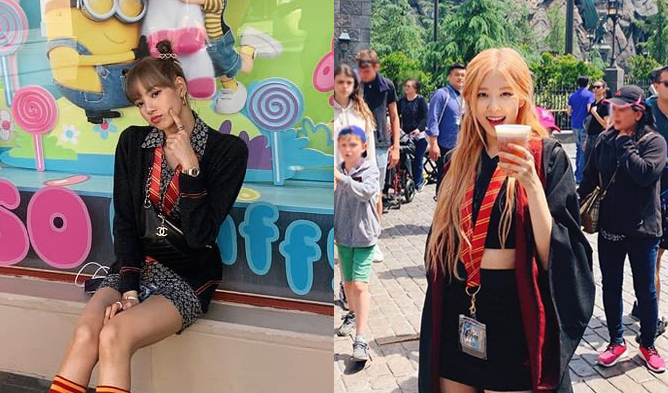 Be it curly, straight or long, fans are always open to how their idols’ hairstyle changes with every comeback. 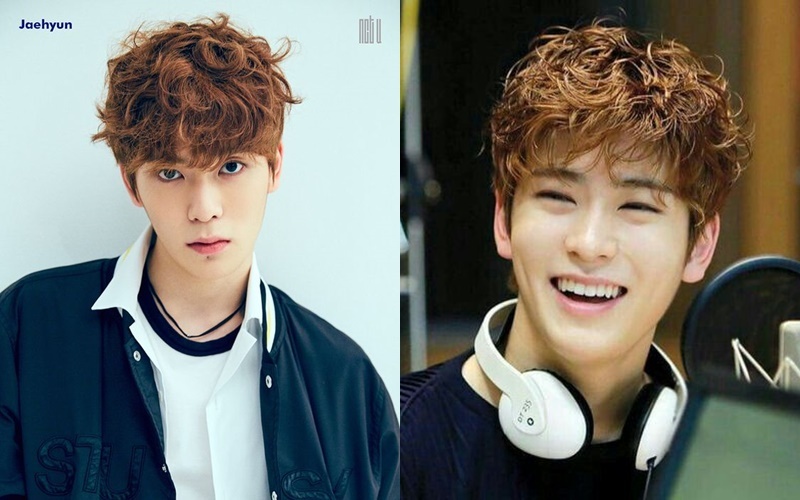 It seems like these days in South Korea, permed hair is a trend not just among people but also among our lovely male K-Pop idols. 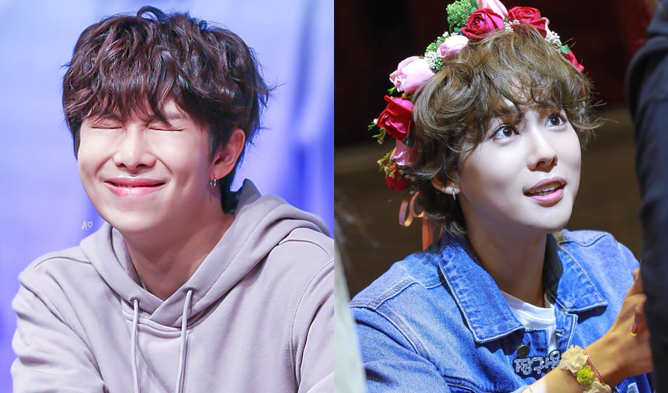 Find out which idols look cute and adorable with their curly perms! 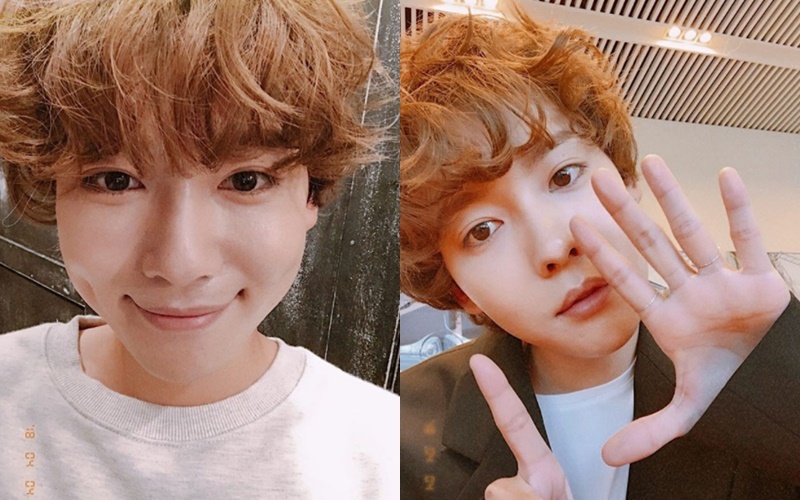 JinWoo has all along been greeting fans with his straight hair but for WINNER’s recent comeback, he had his hair permed for their album’s concept! 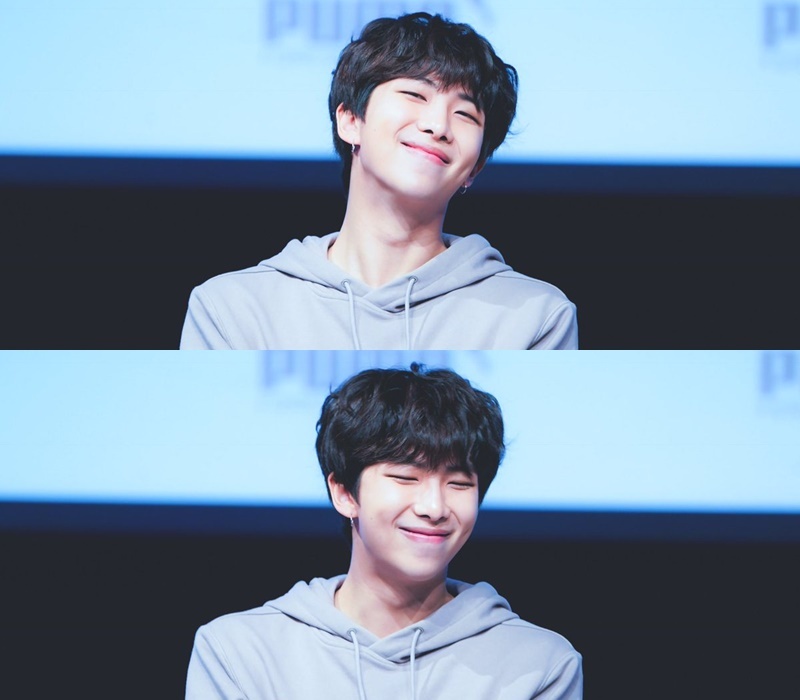 Although there has not been much activities for BTS in South Korea, RM was seen with his hair permed at their recent PUMA fansign. Keyboard / Spunky Action, Baby! 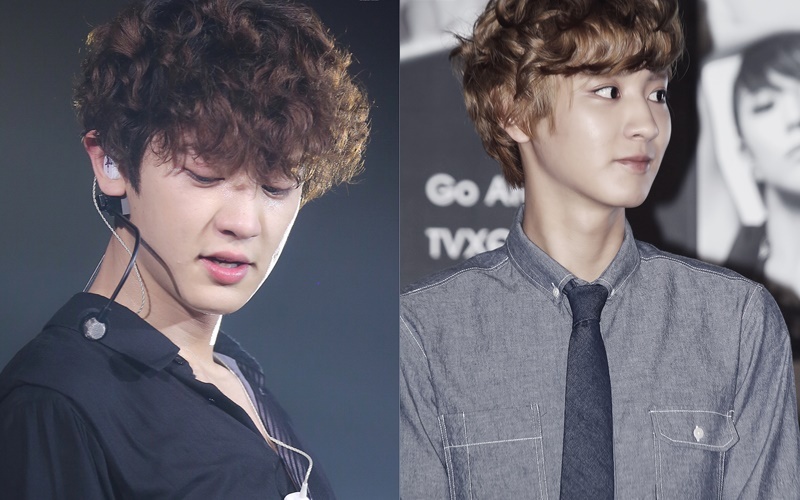 Since years ago, fans have spotted ChanYeol with his hair permed! He looks really good in it and even up till recent performance, he still has his hair permed! 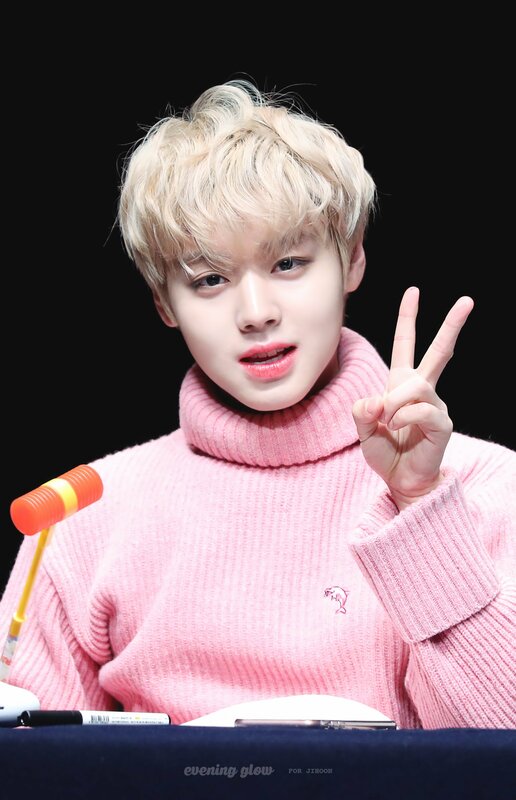 During his days as a trainee in Mnet “Produce 101”, Park JiHoon was seen with his hair permed during the evaluation performance. Also, after debuting as a Wanna One member, he was spotted with his permed hair. 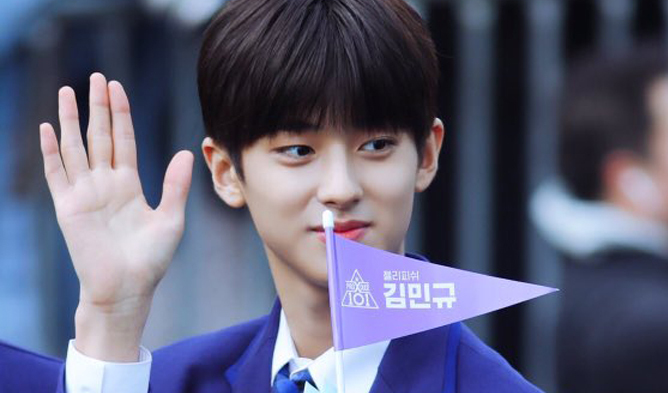 HyunJae is another idol with sweet looking permed hair! Together with his charming cute face, fans are loving how his permed hair gave him an even more adorable side! 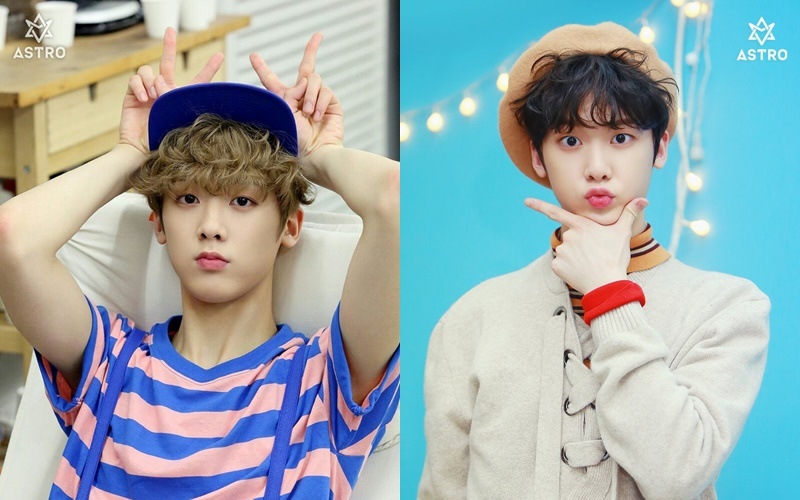 SanHa is known for his looks with permed hair and since debut, he has been rocking them. Put your hands up if you still want to see him with those curly locks.  We cannot missed out NCT’s JaeHyun when mentioning about permed hair. His adorable and charming smile are making fans fall over him with his cute appearance!